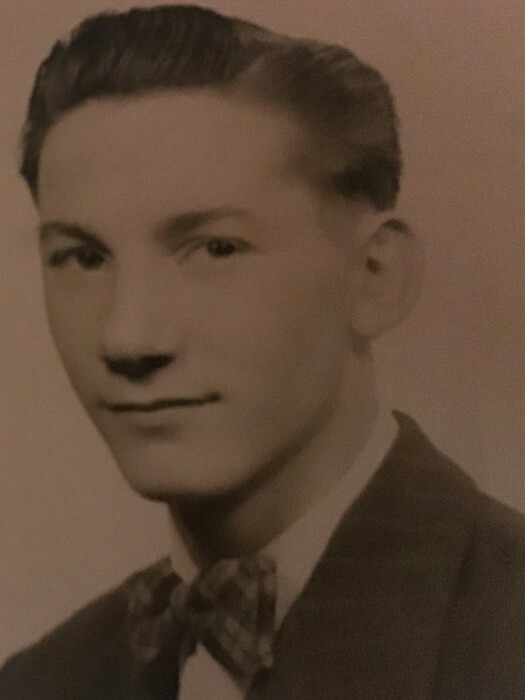 Obituary for John "Jack" Benjamin Bentley | McClellan-Gariepy Funeral Home, Inc.
Shoreham, VT-John "Jack' Benjamin Bentley, was born in West Rupert, Vermont. He was the son of Louise Carlton Smith, Gorman Smith and his father was Justin Bentley. He was the eldest son and his brother Tom and his sister Mary "Molly" pre-deceased him. Jack graduated from Salem Washington Academy in 1954 and traveled to Alaska with a friend Norm Williams to work on the railroad. He had many stories about this trip, seeing the Iditarod, experiencing an Earthquake and of course having many, many wildlife sightings. He enlisted and served in the U.S. Air Force from 1956-1959 and for a time was stationed in Japan. He learned to speak some Japanese and recalled many fond and vivid memories of his time there. 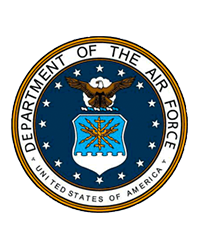 He was honorably discharged and began working at Pratt and Whitney in Connecticut. In 1960 he married Carolyn Lafarr "Collie", his wife of 58 years. They had three children, John Bentley, James Bentley and his girlfriend, Melanie Whitehouse Casey and granddaughter Haley Bentley, Robin Bentley and her husband Gus Hebert and grandsons Eric and Ethan Hebert. Jack’s greatest love was the love of his children, he took pride and was the best dad anyone could ask for, he seemed to be every kids Dad or Grandad. He was always there for any kid and truly enjoyed their company. His passions were hunting and fishing and was an avid Red Sox fan. Many days and hours were spent with family and friends at his deer camp & ice shanty doing the things he loved to do. He worked for Prudential for 24 years and retired due to his disability. He was legally blind when he turned 50, but really couldn't see at all at age of 60. He and Collie moved to Lake Champlain, Shoreham, Vermont in 1988, shortly after retirement. This did not hinder him from making the best of a bad "hand". He was indomitable in spirit and remained as positive as any one person could be given the insurmountable obstacle of being blind. He loved listening the baseball, talk radio, Fox News, CSPAN and regularly contacted local radio stations to give them a "piece of his mind." He was a character for sure. He was loved by many, many people, family and friends. Jack’s family wants to take a moment to remember and thank all of the people who were family, who were like family and who were great friends. Their kindness and caring will not be forgotten and there are too many to name. He died of cancer, that was throughout his body and even in the end, he remained steady, true, and spoke his mind. He passed with his family by his side, on Sunday, December 9, 2018. We also want to thank the Addison County Home Health and Hospice for making his last few days as good as they could be, at home with his family and friends surrounded with their love. Calling hours will be from 5-7 pm Thursday, December 13, 2018 at the McClellan-Gariepy Funeral Home, 19 East Broadway, Salem. A funeral service with military honors will be at 11:00 am Friday at the funeral home. A reception will follow the service at the Salem Fire Station, everyone is welcome to attend. Interment will be at Evergreen Cemetery in Salem at a later date. Please, in lieu of flowers donate to Addison County Home Health and Hospice, PO Box 754 Middlebury, VT 05753, Association of the Blind, 60 Kimball Ave, South Burlington, VT 05403 or the American Cancer Society, 55 Day Lane, Williston, VT 05495.